Q: I’m ready to cut the cable and switch to a streaming TV service, but need help wading through all of the options. Can you help? A: There’s never been a better time to consider switching to a streaming TV service because of all of the great choices, but the downside to so many choices is that it can make the decision much more complicated and confusing. 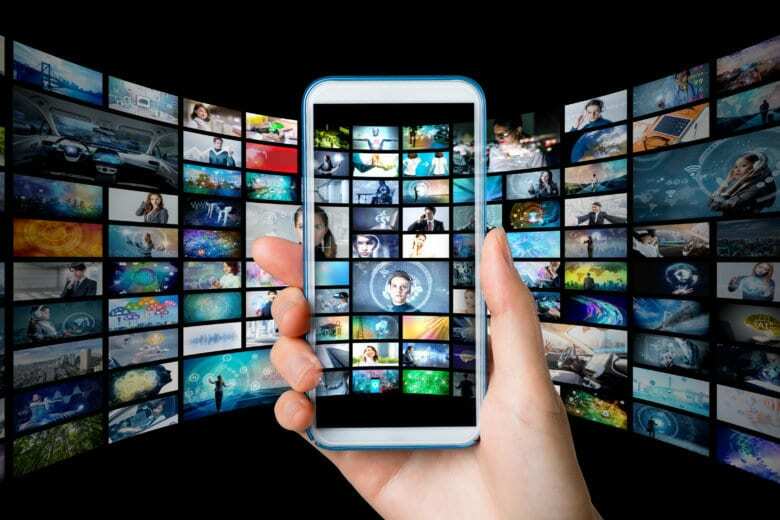 Just like with cable and satellite providers, you’ll have to choose between “bundles” and often have to add premium services to get everything you want. The less complicated your needs are, the more money you can save over traditional cable and satellite providers. Let’s start with some basic points of comparison that you’ll want to make sure to include while you are evaluating the options. Local TV Channels: Does the service include them or will you have to purchase a separate digital TV antenna to receive your local channels separately over the air? Single or Multiple Streams: How many people can stream from the service at the same time? Are there limitations to how many of those streams can be from outside your home? Cloud DVR Option: Is there a way to “record” your shows and if so, how many hours can you save in your library? Streaming Devices: If you already own a streaming device, is it supported by the service you want or will you have to purchase a new device? If you or anyone in your house is a big sports fan, your choices are going to be more complicated because of the various deals that both national providers like ESPN and Fox Sports and Regional providers like the SEC and Pac-12 Network have with each of the streaming providers. If a regional channel is critical, start by going to that network’s website to see which streaming providers they have a deal with. Sony’s Playstation Vue is one of the most comprehensive services for all types of sports fans with packages ranging from $45 to $80 per month. If you don’t care about sports at all, you’ll be able to consider the least expensive services such as Philo at $16 for 33 channels or AT&T WatchTV $15 for 36 channels. Both of these services will require you to have a separate HDTV antenna to receive your local channels. In my case, we had viewers with separate needs that included old movie channels, regional and national sports channels and the all-important HBO, which made it impossible for any single provider to fill our needs. The most comprehensive options include YouTube TV $40 for 54 channels, Hulu with Live TV $40 for 52 channels (which includes the traditional Hulu service if you’re already paying for it), DirectTV Now, which has five packages ranging from $40 to $75, Fubo TV $45 for 80 channels but no ESPN, and Sling TV which offers two packages at $25 and one at $40. The best online resource that I’ve found for wading through all the options is called Suppose because it lets you select your must-haves to narrow your choices quickly.